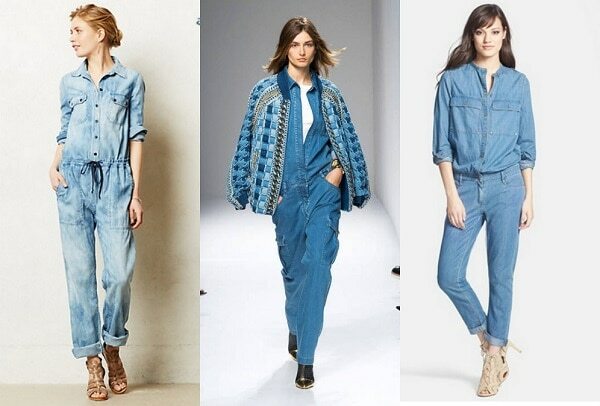 Would You Wear… a Denim Jumpsuit? If this season has any form-meets-function trend, the denim jumpsuit is it. Once a mechanic’s workwear item, the denim coverall has sprouted right on up into posh territory. 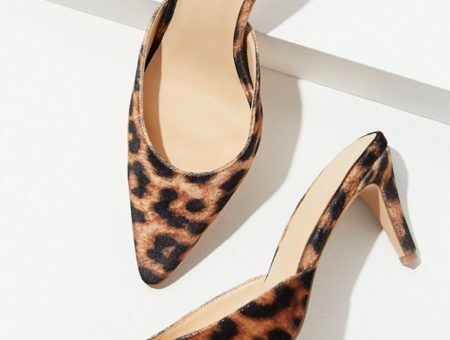 From the runway to celebrities and fashion stores across the globe, these items are no longer hard to find and come in surprisingly chic silhouettes. Thinking about easing this workwear into your rotation? Ditch the boots, roll up the sleeves, and accessorize with bold jewelry. Think about the contrast of wearing the rugged piece in a feminine way. Tall stilettos or wedges look ace with this menswear item. If you haven’t, would you wear a denim jumpsuit? How would you wear this look? Which celeb styled it the best? Let us know what you think by leaving a comment below! Tags : Celebs, jumpsuits, Summer 2014, Would You Wear? Previous Would You Wear… Psychedelic Floral Prints? 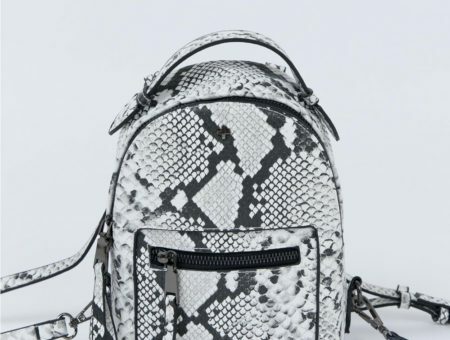 Next Quiz: Which Fall 2014 Trend Should You Incorporate Into Your Back-to-School Look?